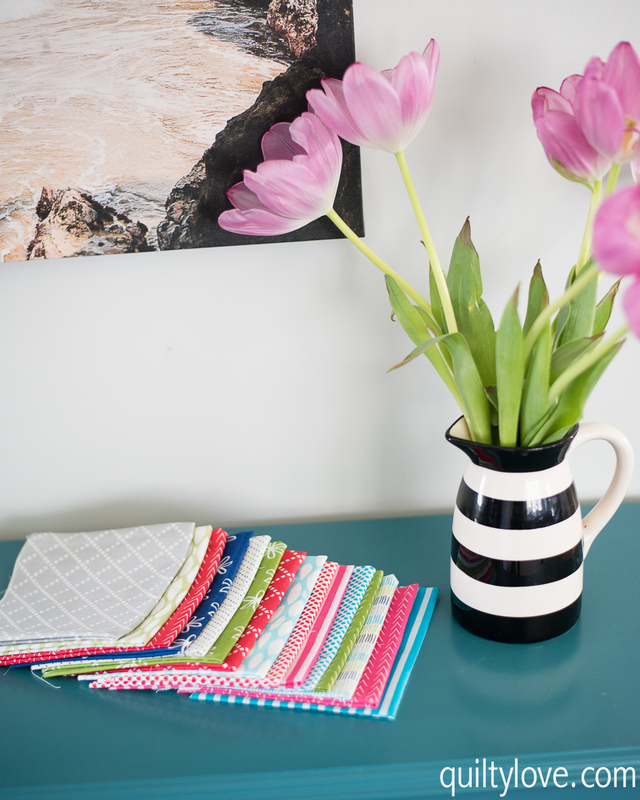 Weekend Quilting: Quilt and Unwind with Simple Designs in No time is a brand new quilting book by Jemima Flendt of Tied with a Ribbon. 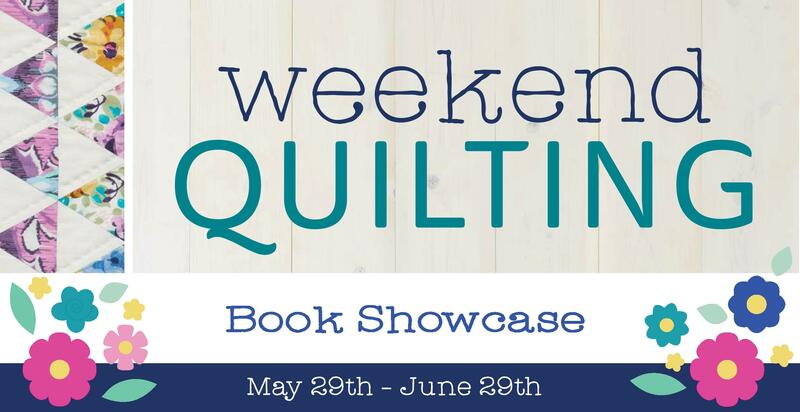 I was thrilled to participate in this Book showcase as I’ve been a long time follower of Jemima on Instagram. 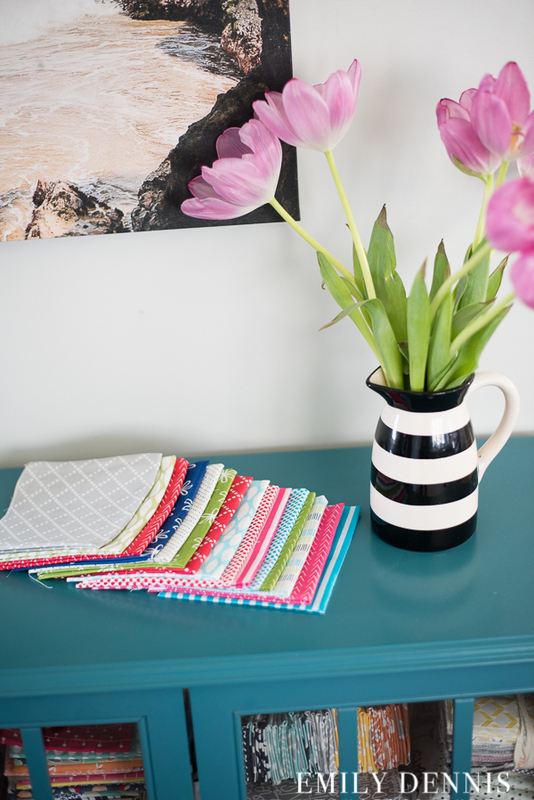 This book is full of quick and easy projects from pillows to quilts to wall hangings. 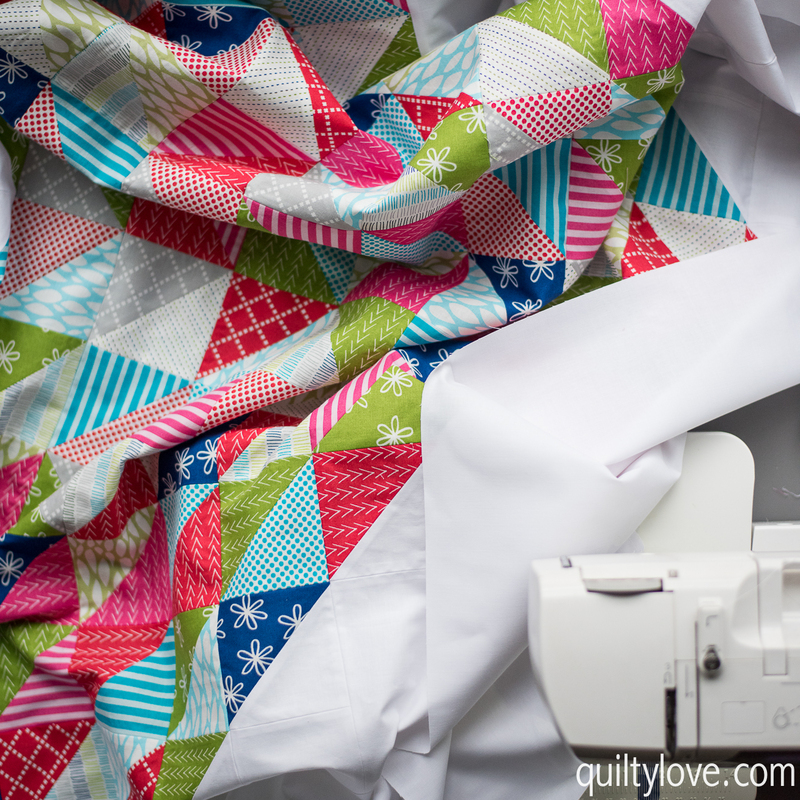 Weekend Quilting is full of basic instructions to get you started like quilting basics, applique, and paper piecing. 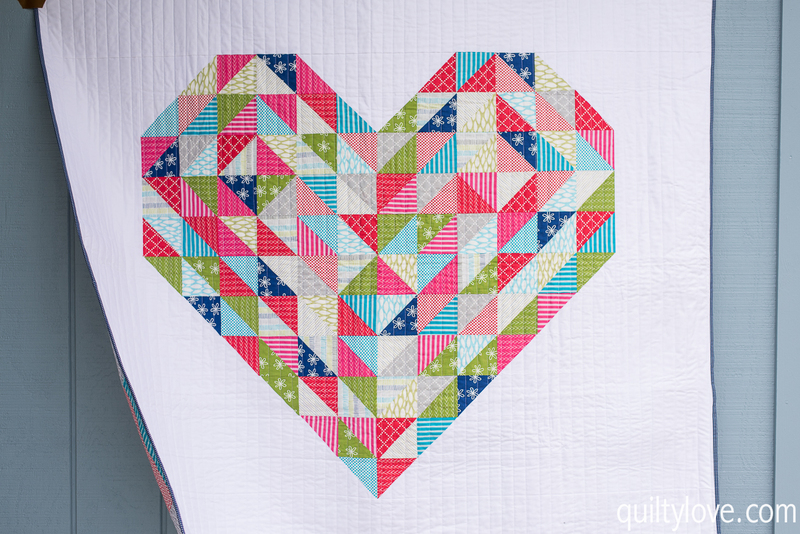 I chose this adorable Hearts on Fire quilt pattern from the book. This really is a weekend project! I had mine done in no time. It’s a perfect throw size and ready for gifting. 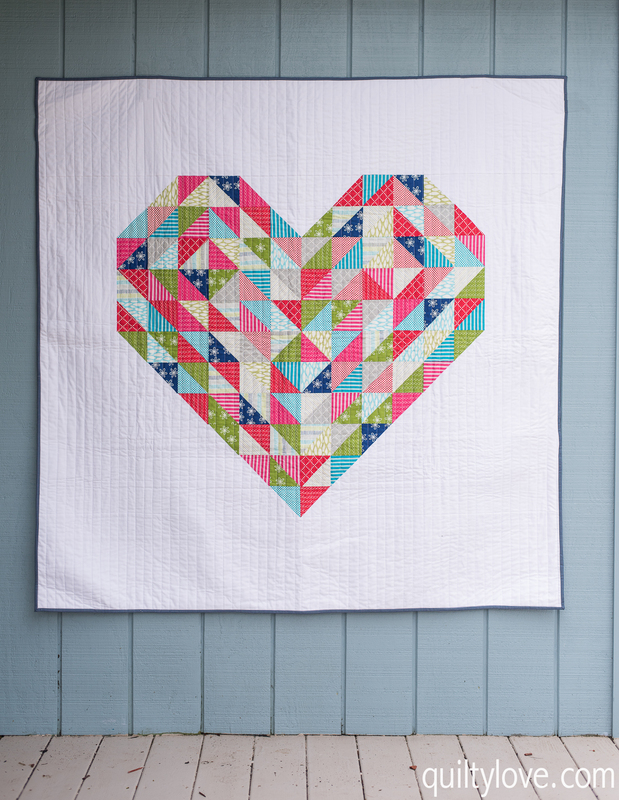 This adorable Heart quilt goes together easily with half square triangles. Jemima’s instructions were super clear and concise. 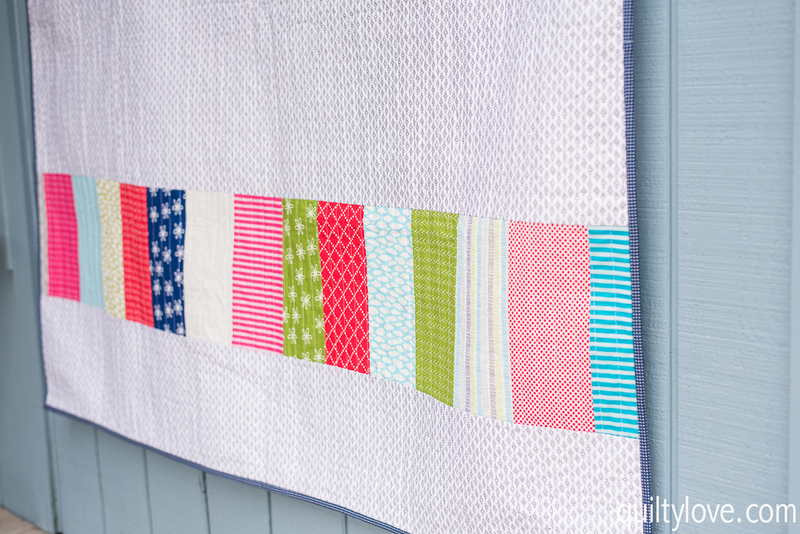 I chose to use Good Neighbors fabric by my friend Amanda of Crazy Mom Quilts. 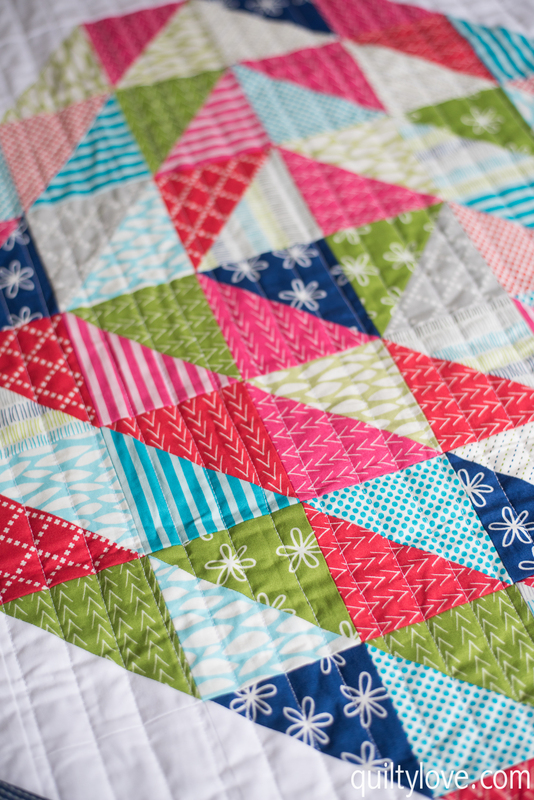 Really love these bright and fun fabrics in this quilt pattern! I don’t piece backings very often but I thought the extra fabric added a fun pop of color against the Target Sheet. I love using Target sheets as backings They are soft and inexpensive. Just look for the 100% cotton sheets. Hearts on Fire is quilted with 3/4in straight lines using my walking foot. I use this one for my Janome sewing machine. I recently got a Hera Marker and love how much straighter my lines are when using it! 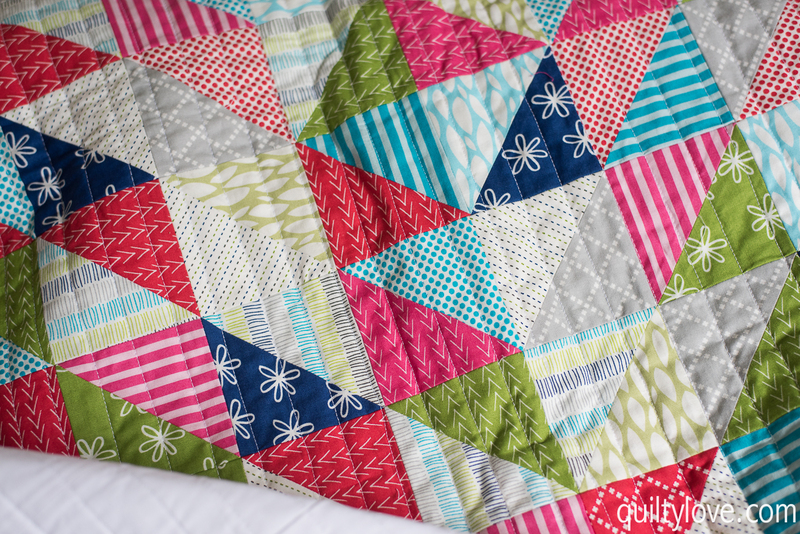 I love this quilt so much!!! Absolutely beautiful!!! 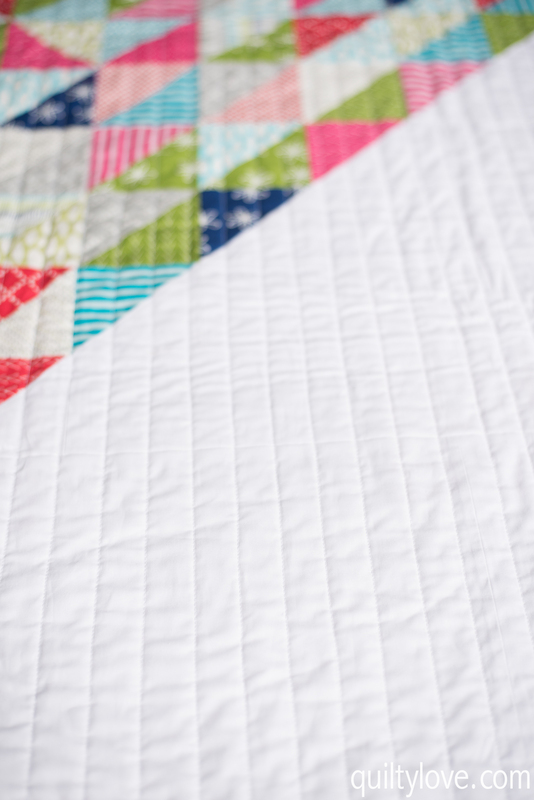 The straightline quilting is perfect!!! This is really cute. I need to check out the target sheets. 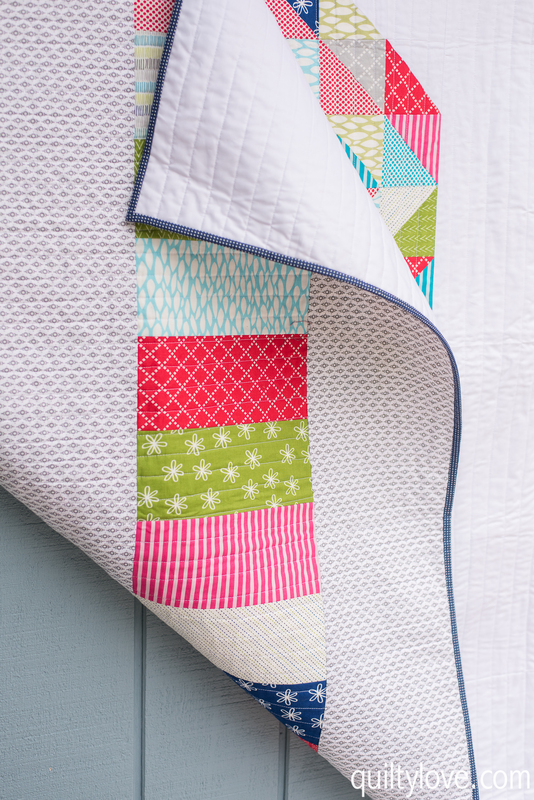 I am all about the straight line quilting. So far my brain doesn’t want to free motion. I enjoy your IG stories. Good luck on you quilting adventure. Thanks for the tip about the Target sheets as backing!!! Great idea! your quilt looks terrific!! Very nice, would be a great pattern for my box of triangles. Stunning! I love the directions of the lines and the scrappy amazingness. Just perfect! I love minis for my sewing room wall. I like pieced backings too.